Each year, the Faculty recognizes one of its remarkable alumni for creating creating major and lasting impact. Today, we are pleased to announce that the 2019 Faculty of Pharmaceutical Sciences Alumni Agent of Change is Sarvajna Dwivedi, MSc’88, PhD’92. Dr. Dwivedi has a twenty-five-year long career in drug development, holding several roles in the pharmaceutical industry and contributing to the advancement of over 50 molecules in various pharmacological classes, with several major approved products helping patients worldwide. Dr. Dwivedi co-founded Pearl Therapeutics, Inc. in 2006 and serves as its chief scientific officer. Pearl was acquired by AstraZeneca in 2013 and he currently serves as AstraZeneca's chief scientist of pharmaceutical sciences in its Innovative Medicines Biotech Unit. AstraZeneca has funded Dr. Dwivedi's vision of Pearl with an additional $1.5 billion in product advancements. One product, Bevespi® Aerosphere®, was successfully launched and several others are presently in the pipeline. 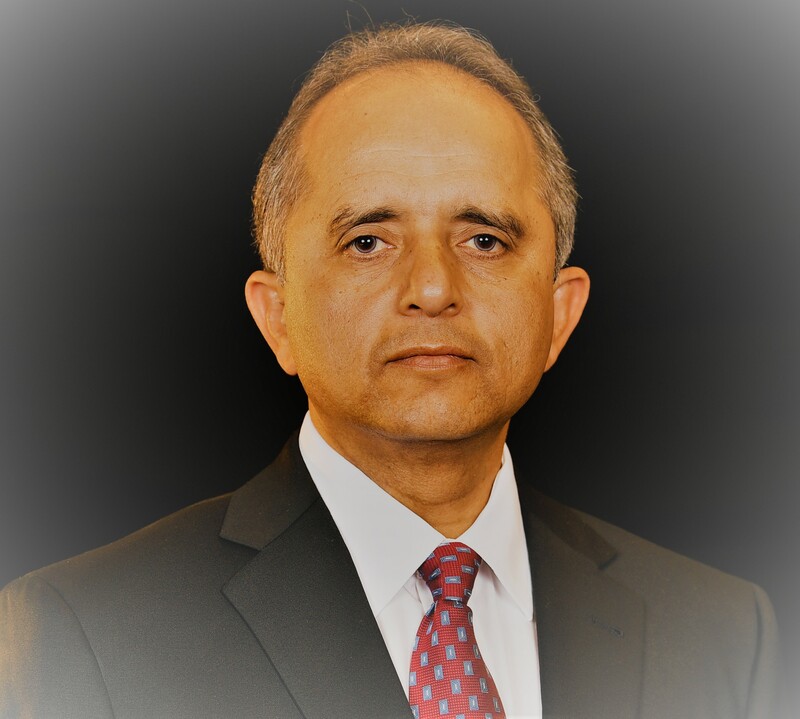 Before Pearl, Dr. Dwivedi was director of product development at Nektar, and focused on new product identification, design, planning, and development. As the director of delivery systems at Alkermes, he established a new department for designing, testing, and quality engineering of inhaler devices. At Dura, Dr. Dwivedi led formulation design, scale up, and tech transfer for the Spiros franchise. In his early career at Glaxo, he had an international role as a scientist participating in the development, manufacturing, and approval of Flovent® Diskhaler, Serevent® Diskus, Advair® Diskus, Relenza® Diskhaler, and Ventolin® Evohaler. Prior to joining industry, Dr. Dwivedi conducted award-winning research at UBC, and has continued to promote excellence in research at UBC by establishing the Mitchell-Dwivedi research award in the Faculty. Dr. Dwivedi has received numerous awards, including the Indian Institutes of Technology (IIT) non-resident Indian (NRI) of the Year – Entrepreneur North America’ Award from India’s Times Now news channel and ICICI Bank Limited; Ernst and Young Entrepreneur of the Year Finalist Award for Northern California; Proctor and Gamble Graduate Student Award from the American Association of Pharmaceutical Scientists; and the Syntax Award from the Association of Faculties of Pharmacy of Canada. Dr. Dwivedi is on the board of AngioSafe Inc. and was previously a director of Reviva Pharmaceuticals Inc., both Silicon Valley companies. He is a mentor to start-ups and entrepreneurs, and supports efforts to educate and feed underprivileged children. During the Alumni Agent of Change event, Dr. Dwivedi will present a keynote talk focusing on his journey as a scientist, innovator, leader, and business person. 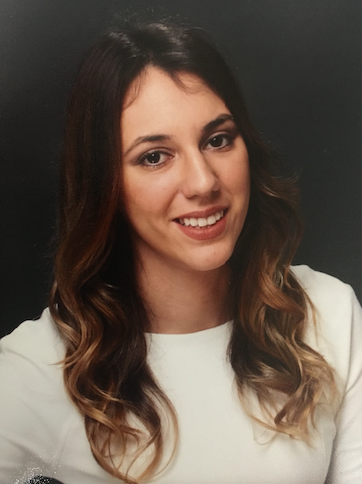 The event will also recognize the Faculty's 2019 Alumni Future Agent of Change recipient Tamara Mihic, BSc(Pharm)'13, PharmD'16 who works as a clinical pharmacy specialist at St. Paul's Hospital providing care to patients with mental health and substance use disorders. Dr. Mihic's ultimate goal is to improve patient care and she has been involved in projects related to opioid stewardship, naloxone education, early psychosis, clozapine prescribing and monitoring, educational resources for patients, and pharmacist involvement in community mental health teams. Dr. Mihic is a clinical instructor with the Faculty of Pharmaceutical Sciences at UBC. The 2019 Faculty of Pharmaceutical Sciences Alumni Agent of Change event will be held on March 13, 2019 at the Robert H. Lee Alumni Centre on UBC’s Point Grey Campus. Event registration and other details will be available in the coming months.